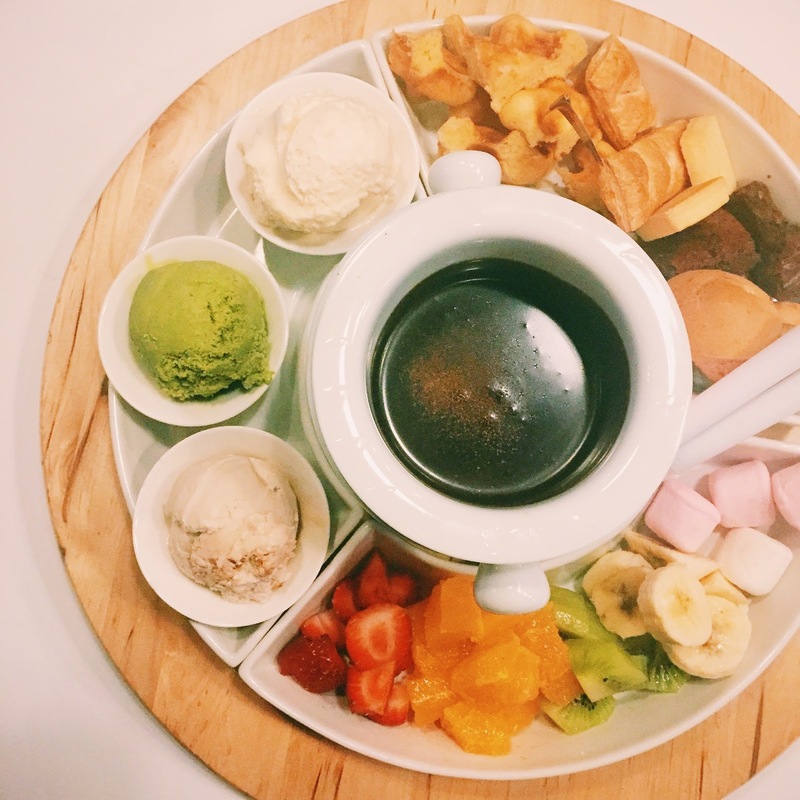 My friends and I visited The Dessert Box solely for their Matcha Chocolate Fondue, but unfortunately they had a change of menu and took it off 😦 We decided to just stay and ordered the regular Chocolate Fondue because sometimes you just can’t get everything in life you know. The fondue came with a variety of fruits – sliced strawberries and bananas, orange segments, diced kiwi, marshmallows (not a fruit I know, but it was in the same section LOL), pastries – profiteroles, puff pastry sticks, triple chocolate brownies, shortbread and waffles, as well as three scoops of ice cream of our choice, we got green tea, salted caramel and rum and raisin. The standout of the fondue was definitely the waffle, it was puffy and buttery and did not lose its form when it was dipped in the chocolate. The salted caramel was an unanimous favourite too, it was very caramel-y, with the perfect amount of salt. We asked the waitress at the end of meal if they’ll ever bring back the Matcha Chocolate Fondue, and she said no 😦 Sad day I know, but it’s okay, we decided that we’ll just buy some matcha powder and our own at home HAHAHA. The Dessert Box had a range of other desserts too, waffles, pancakes, crepes, golden bricks, parfaits and crepe cakes. 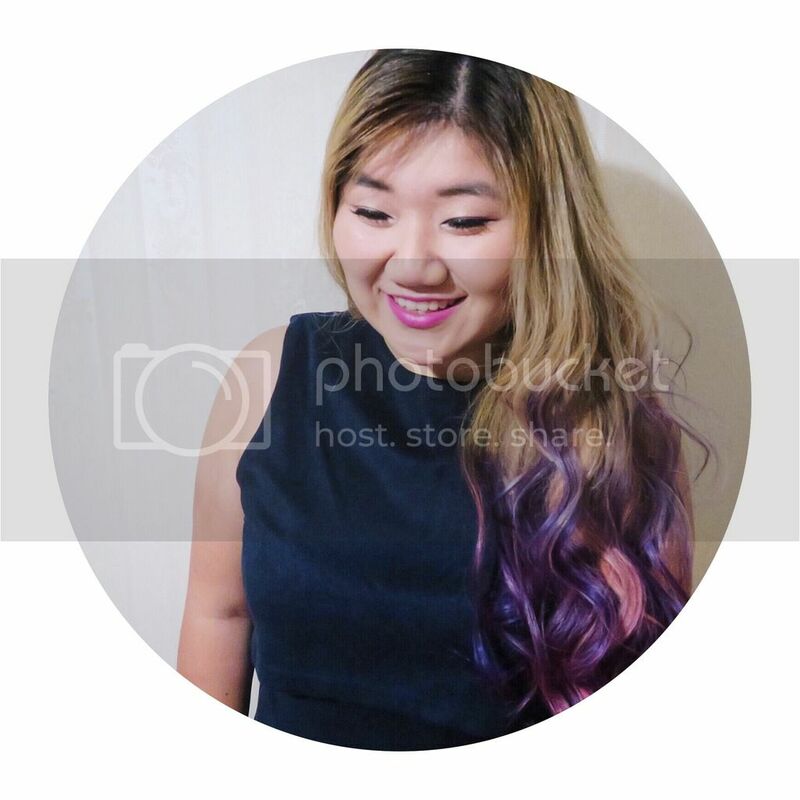 Their signature dish is their namesake, the dessert box, where you can choose 3, 6, or 9 desserts in small portions, and put in a wooden box – it looked super cute! Service was very friendly, although the place was quite understaffed. I think I will return to try out some of their other offerings! 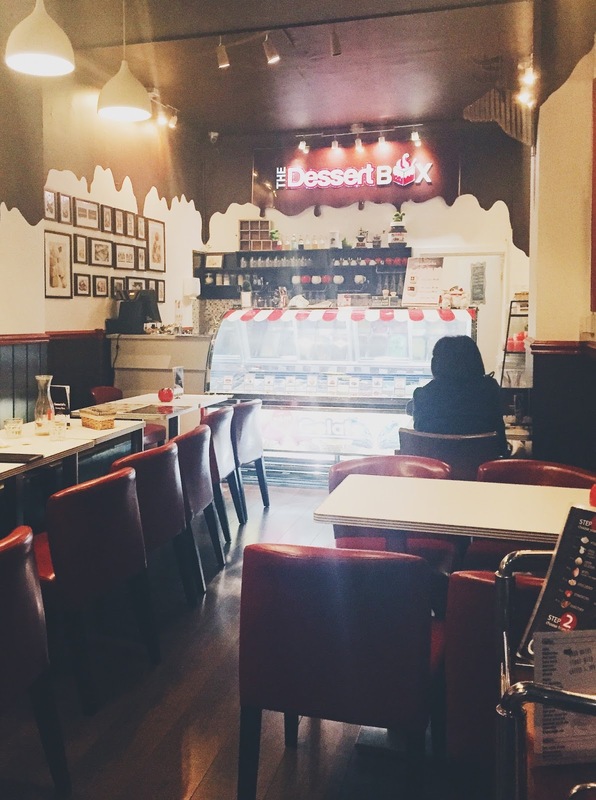 The Dessert Box is located on Lygon Street, hop on any tram heading out of the city from Flinders Street or Melbourne Central and get off at Lincoln Square, it’s a short 5 minutes walk from the tram stop.